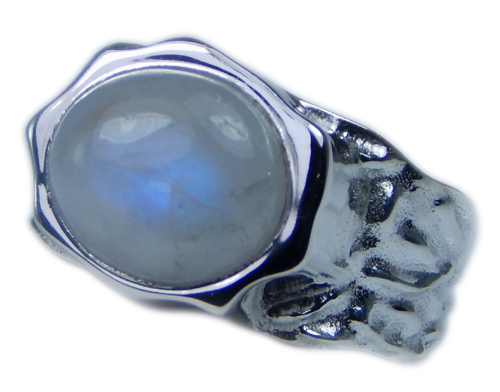 Select your favorite sterling silver rings in your choice of colors, designs and gemstones and we will custom size them for you. 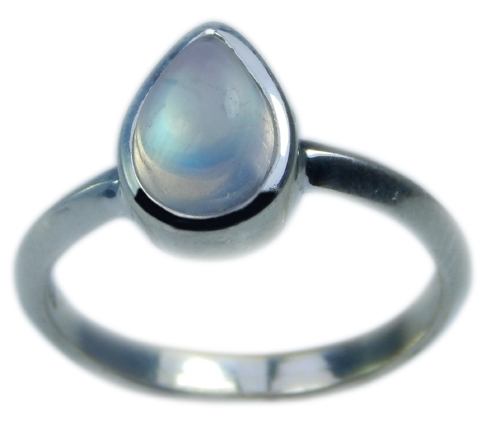 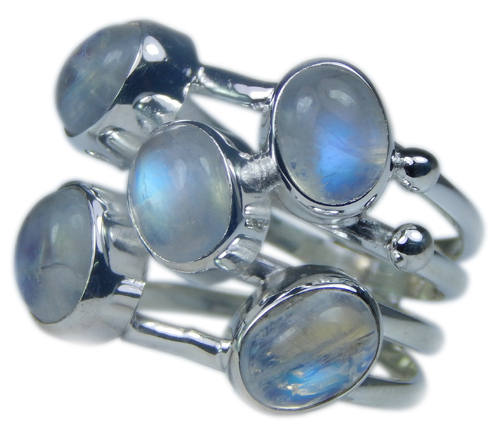 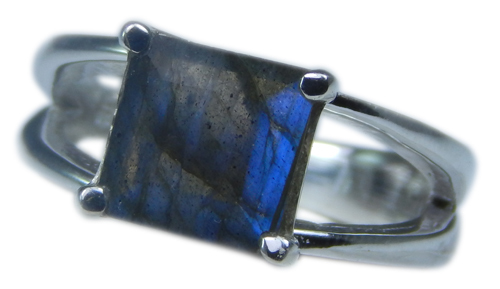 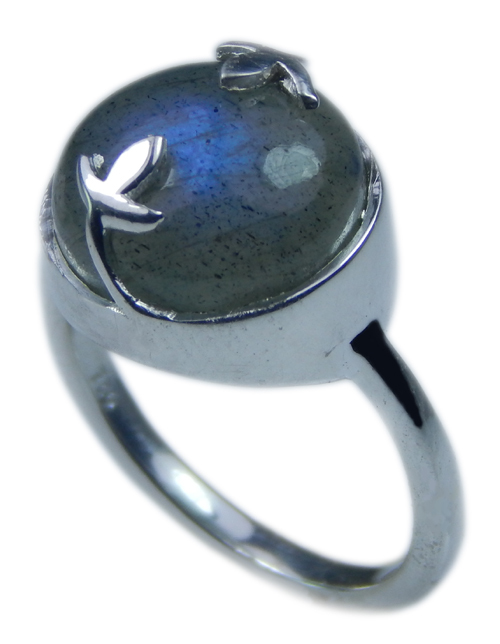 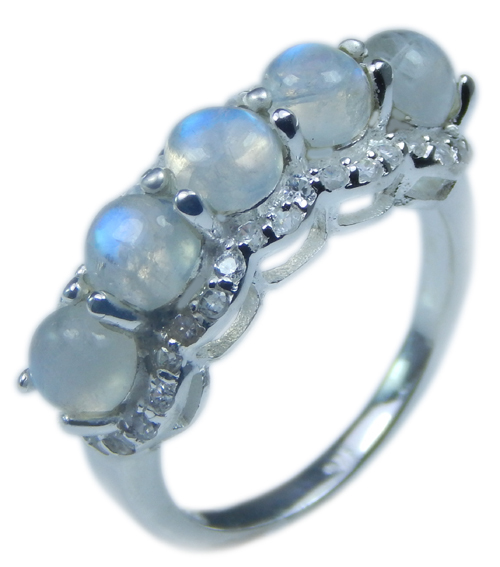 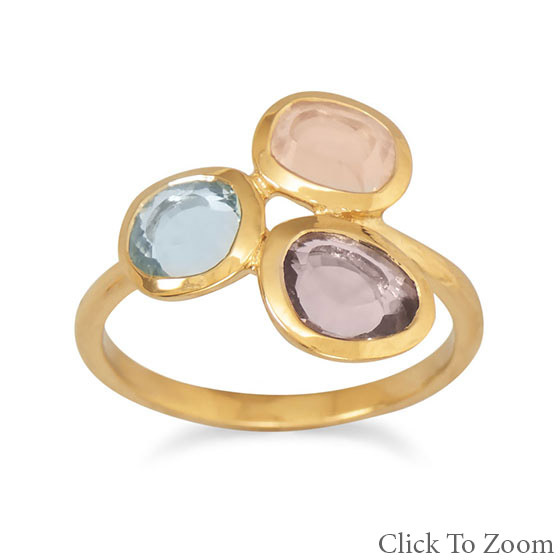 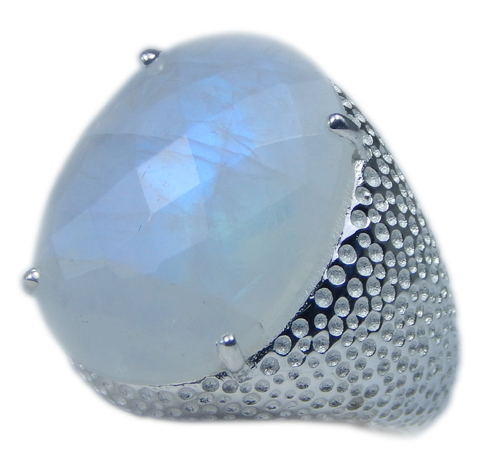 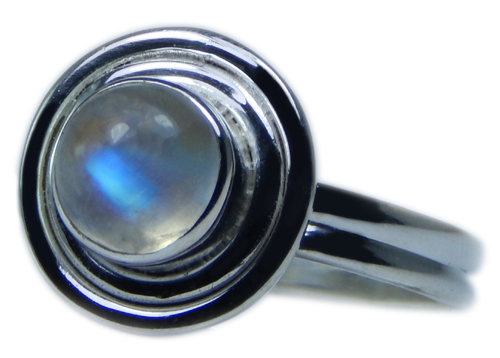 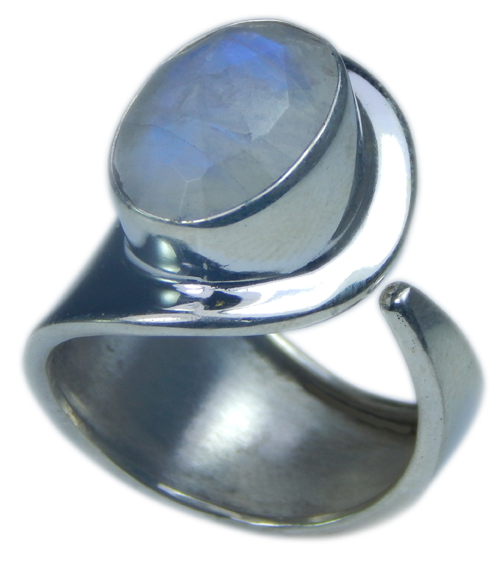 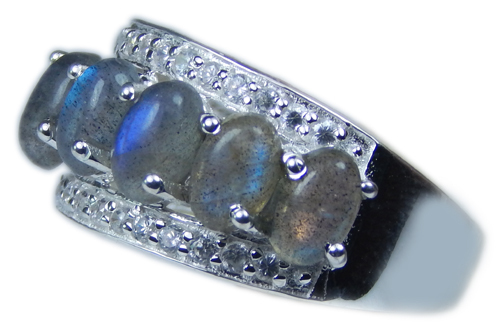 Welcome to our gorgeous collection of silver gemstone rings. 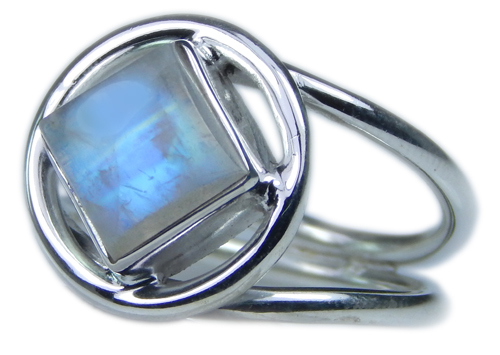 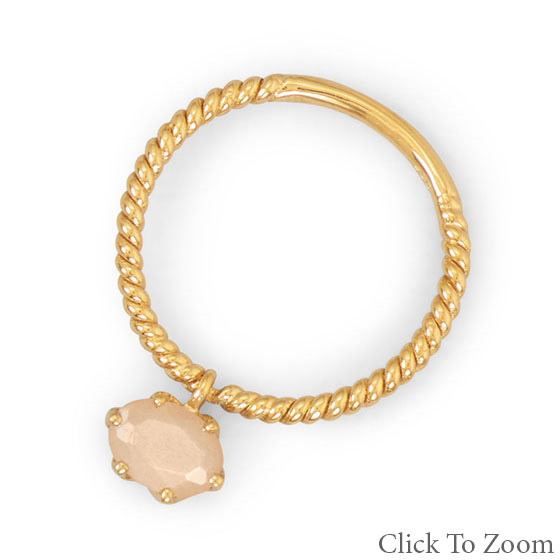 All our rings are handcrafted by skilled artisans and made with a variety of gemstones of varying shapes, sizes, colors and cuts. 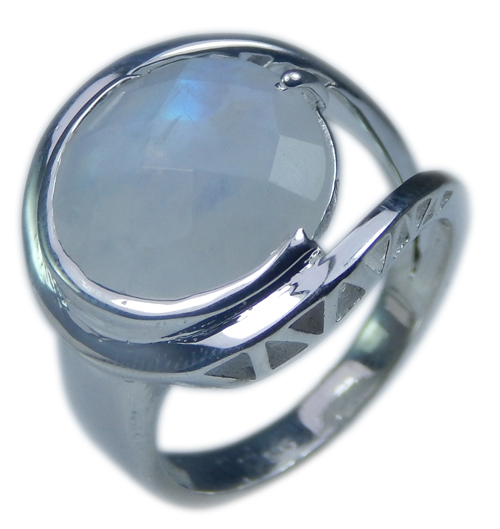 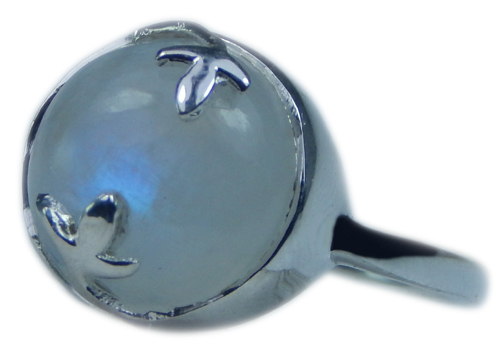 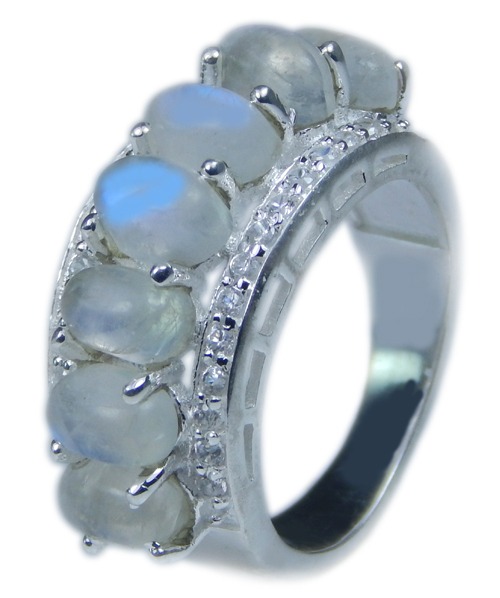 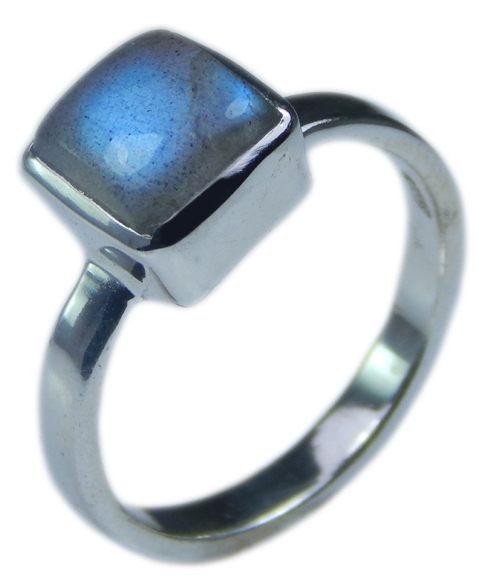 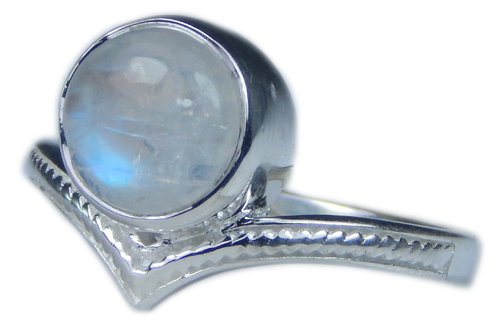 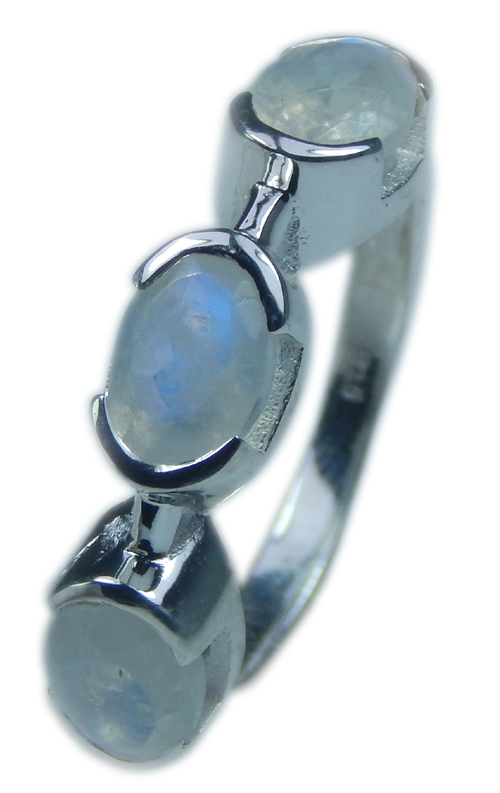 We constantly strive to bring you the best quality sterling silver gemstone rings at the most reasonable prices. 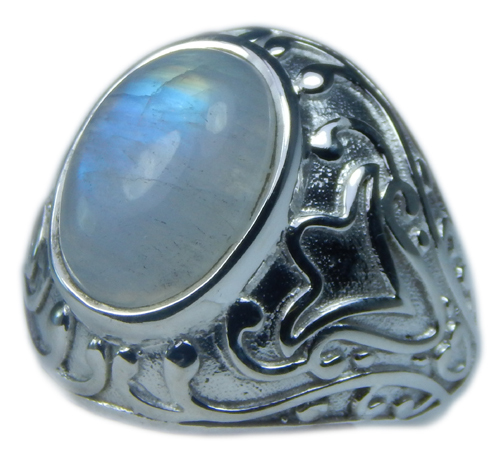 Check out our collection of silver engagement rings, silver wedding rings, mens' silver rings, silver heart rings and more.